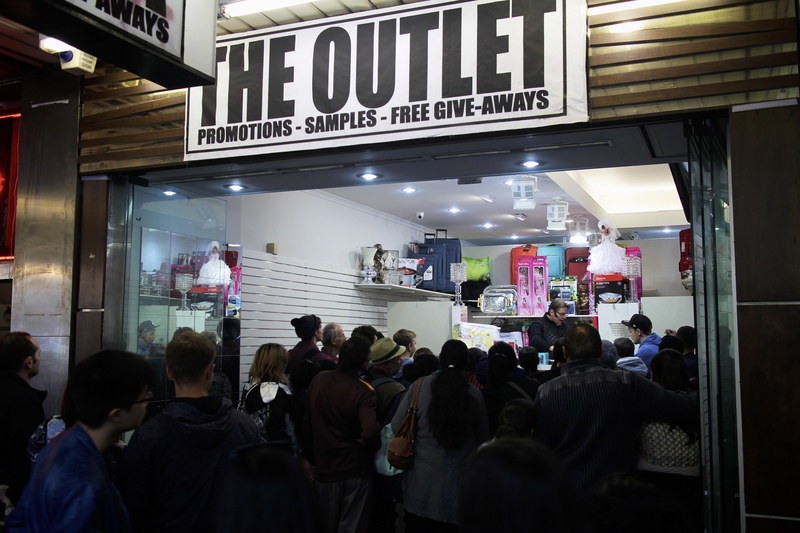 Now, I’m all for a shopping bargain and a good outlet purchase, but this new “Outlet” in Melbourne’s CBD needs to GOOOOO! Go to Target people! People were shoving one another! And an auctioneer on a loud mic?!? This entry was posted in CBD and tagged melbourne, No, The Outlet. Bookmark the permalink.